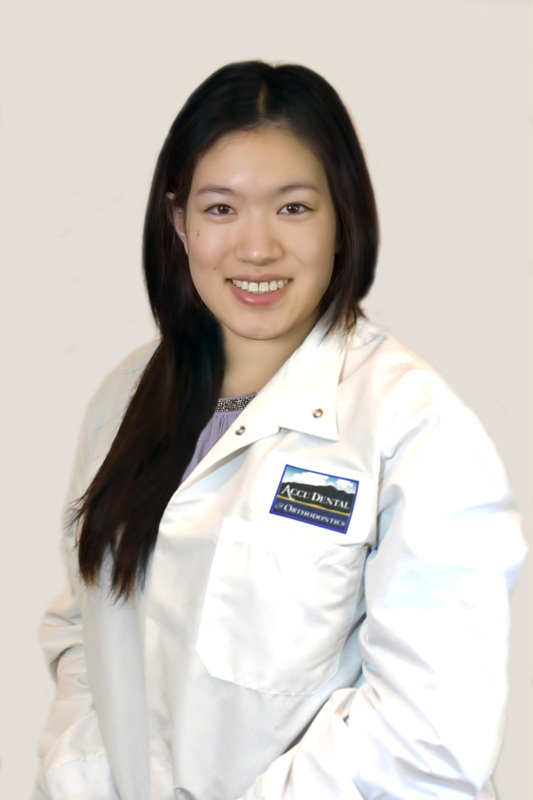 Dr. Natalie Yang D.D.S., M.S. Dr. Yang is a Bay Area native who grew up in Fremont. She attended highly ranked schools – University of the Pacific in Stockton for undergrad, University of the Pacific in San Francisco for dental school, and University of Michigan for Orthodontics. After spending three years in the cold, she moved back to the Bay Area. In her spare time, she loves hiking, traveling, and sampling restaurants.